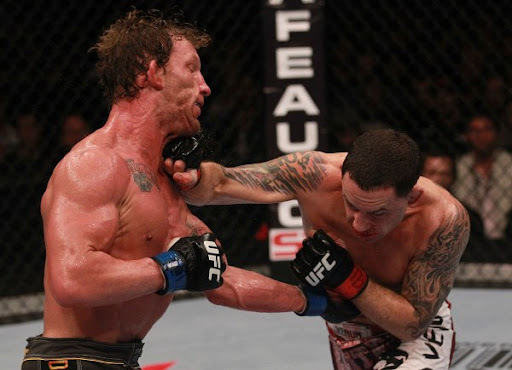 Discussion in 'UFC Discussion' started by Koro_11, May 25, 2014. Basically a good wrestler with a high work rate, good cardio and a ton of movement. They are the same size. 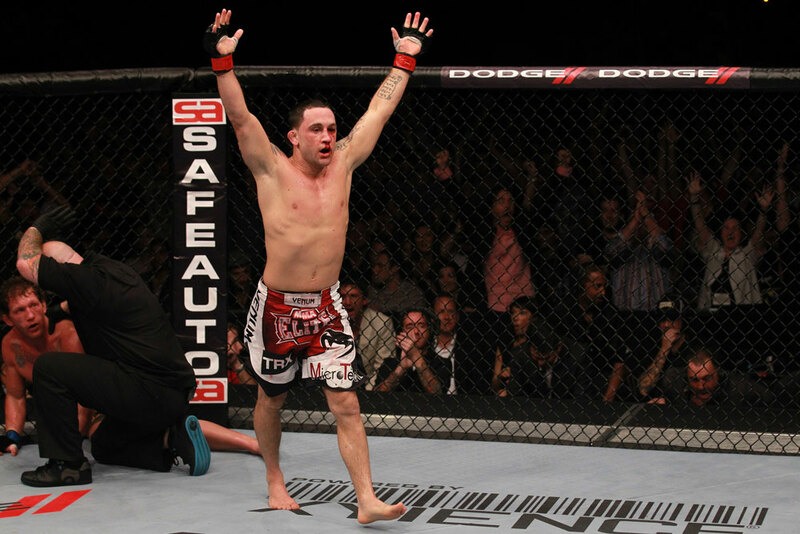 Frankie Edgar is the bw Frankie Edgar. Dillashaw has more power and actually tries to finish fights. its a bit insulting to label TJ a certain kind of fighter after a breakout performance like that(thats no disrespect to Frankie either). TJ is his own fighter, same with Frankie. I find Dillishaw far more entertaining. Besides the fact that they move a lot, I don't really see it. TJ was winning every round but still went for the finish and got it, frankie would've coasted if he was up in rounds. Those hands, the movement, with the wrestling in their back pocket. I was actually thinking of the similarities between Barao vs TJ and BJ vs Frankie. In both cases people were looking past the challengers but they both came out confident and used their movement to win. TJ won much more convincingly though. Its a pretty tenuous connection but I see what you mean TS. well seeing how the first fight between Frankie and BJ was a joke decision by the judges...i would disagree. and TJ looked more like Dominick Cruz than Frankie.